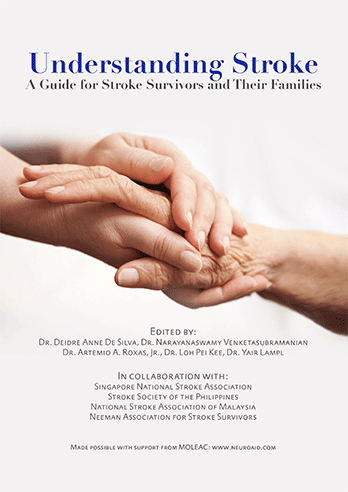 Stroke treatment information Stroke treatment information | Get better after a stroke! A stroke changes your life. If you had a stroke and grieve the loss of function, or if your loved one had a stroke and you are a caregiver, you should know that you can get help. Help to recover better and help to make life after a stroke easier. NeuroAiD™ is a recovery stimulator dedicated to support neurological functions*.